This is the first of a five-part Follow The Money series on key ballot measures by inewsource reporters Jill Castellano and Brad Racino. 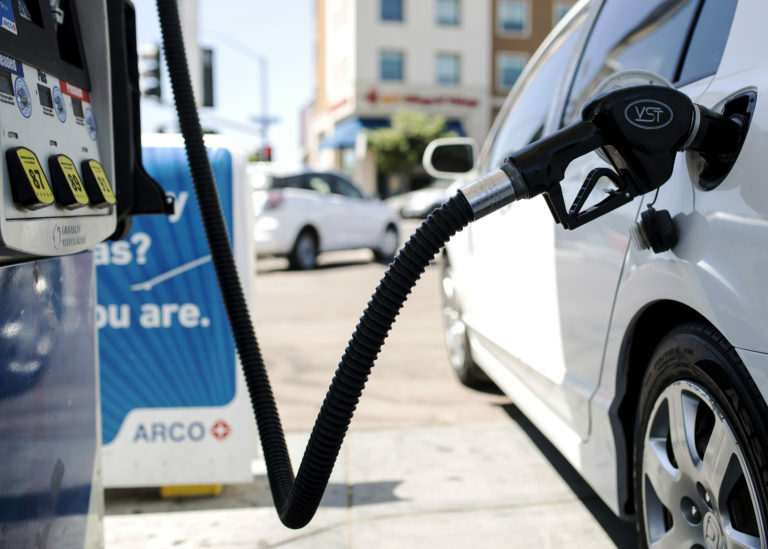 In this episode, the two reporters look at the money on both sides of Proposition 6, which would repeal a 12-cent state gas tax increase and a new vehicle registration fee. To listen, read or watch the first episode, go to inewsource.org. The other topics Jill and Brad will cover this week are SoccerCity/SDSU West; requiring all county elections to be decided in November; the San Diego Unified School District bond proposal; and a San Diego government transparency measure. Each of the Follow The Money stories are also available as inewsource podcasts on iTunes.